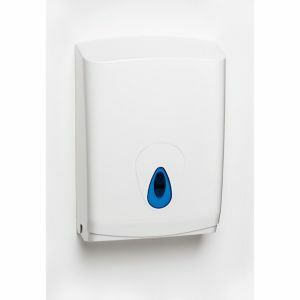 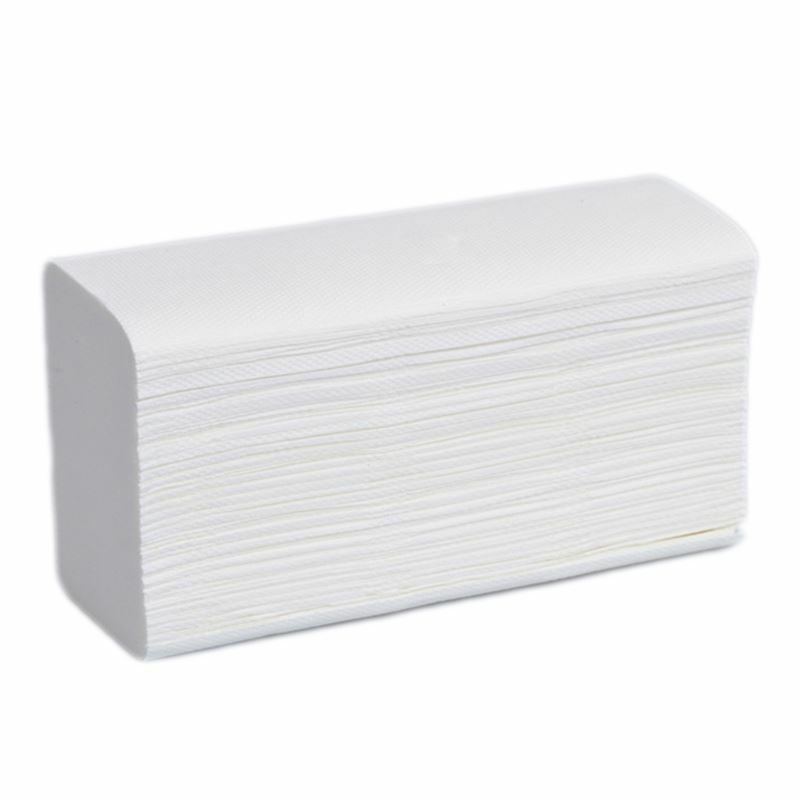 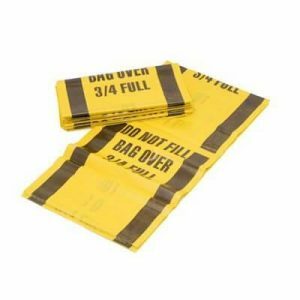 Great value paper hand towels that are ideal for industrial locations, busy washrooms, schools and local authorities. 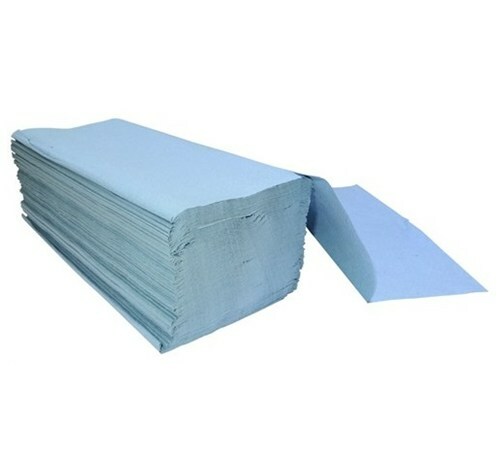 The single folded towels dispense easily, presenting a leaf for the next user to pull down. 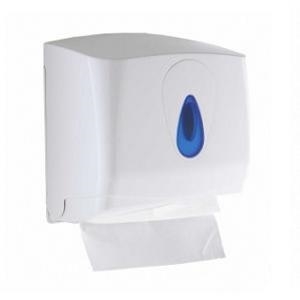 This maximises hygiene by avoiding any contact with the dispenser.